The term “financial plan” can be a little confusing because most people people have never actually seen one. To add to the confusion, there are a lot of misconceptions of what a true financial plan is or isn’t. 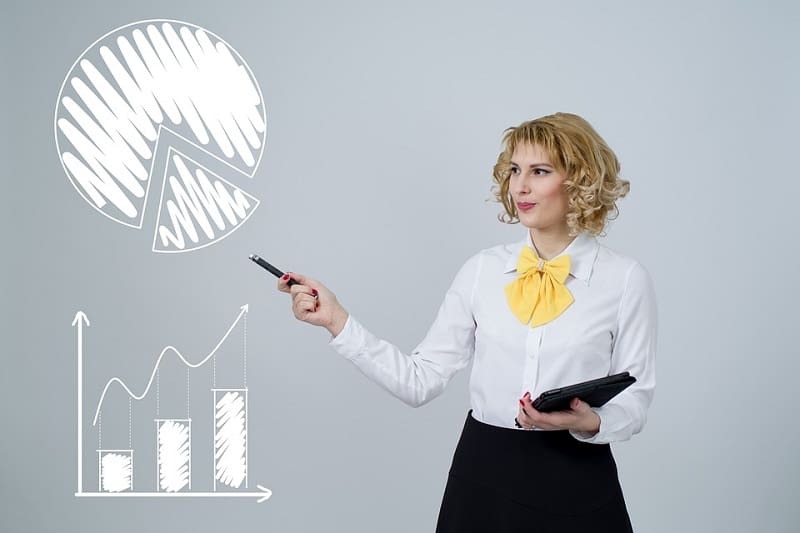 For example, while there might be some overlap between a budget and a financial plan, it’s important to know that the two are distinctively different. Your monthly budget helps you keep tabs on your monthly spending habits to understand the full picture of your expenses and how much “room” you have left over at the end of the month. Your financial plan on the other hand is a roadmap to your financial future, telling you exactly what you need to do on a monthly basis to maintain your lifestyle (and your budget) into your future. In this article, we’ll show you what a financial plan is, what it can do for you and why you’ll need one for your financial future. The ultimate goal of any financial plan is to align your financial activities with your lifestyle and retirement goals. For most people, this means being able to maintain their lifestyle into the future. 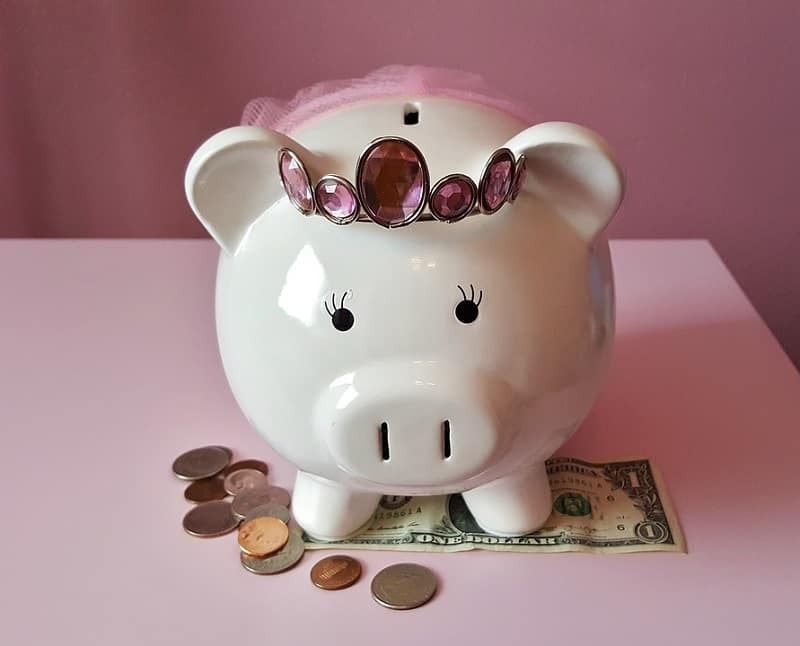 While a good financial plan encompasses much more than investing, it is still the foundation of any plan, and essential to building your wealth over time. For this reason, it’s the most commonly recognized part of a financial plan. The uestion for most people is, “What should I invest in?”. Broadly speaking, the answer is stocks and bonds. However, rather than trying to pick individual stocks and bonds, or paying someone to try to do that for you, research has shown that “indexing” produces better long-term results. Not only does indexing tend to perform just as well or better than any mutual fund or stock broker, it comes with a major advantage: it’s cheap. In fact, what most people don’t know is that the money you’ll save in fees almost guarantees that you’ll do better than other alternatives over time. If you have mutual funds that you got from a bank or financial advisor, fees could literally take half your life savings with you barely even noticing, because they’re skimmed off the top before your returns are calculated. Aside from the fees, the other potential wealth killer is taxes. A solid financial plan will tell you how much to invest in various tax-sheltered accounts like RRSPs, TFSAs and RESPs to help you hit your goals with more money in your pocket. It’s true that not all debt is bad. In fact, money you borrow to purchase a home is almost always good. The trick is to understand the difference between good and bad debt, to avoid pitfalls, and to structure things so that you don’t spend more than you need to. A classic example is having mortgage payments and credit card payments at the same time. Your mortgage interest rate should be in the low single digits, while your credit card interest rate is probably 20% or more. Often, in a situation like this, it makes sense to use your mortgage to pay off your credit card and trigger instant savings. Optimizing your borrowing decisions has the potential to put more cash in your pocket on a month-to-month basis, and save you hundreds of thousands of dollars over your lifetime. At some point, almost every household will experience something unfortunate that can set you back: an accident, illness or even a death. When it happens, the insurance component of your financial plan is there to make sure that a health crisis doesn’t also become a financial crisis for you, your spouse or any dependants. Just remember that the ultimate goal of your plan is to maintain a consistent lifestyle both now and in the future. Your insurance can cover the bills for as long as you need to still reach that goal. There are three types of insurance that can act as a safety net for your financial plan: Critical illness insurance, disability insurance, and term life insurance. Remember that part above about your budget not being the same as your financial plan? Well, it’s not, however it is in fact a very large part of your financial plan. On one side, there’s the expenses that we all have enjoying our lives: the housing, travel, food, and hobbies which your plan is trying to maintain over the long run. On the other side is knowing how much you can afford to put towards your plan on a monthly basis. This includes everything from the debt payments, investment contributions, and insurance premiums that make it all possible. So do you choose the joy of a $5 latte right now or the joy of retiring a few years sooner? Truthfully, there’s no right or wrong answer here. A financial plan is like a crystal ball that can show you where your budget is likely going to take you so you can make the best decisions. Life is a balance. You want to have fun and you also want to be responsible. You want to enjoy the here and now and you want to know the future will also be good. Our advice? Make a budget, build a plan, and march forward with your eyes wide open. Grow your wealth. Manage your borrowing. Protect your assets. Planswell gives you a free plan that ties investments, insurance and mortgages together so you can maintain your lifestyle throughout work and retirement. We definitely need both for that nice sense of balance Erik.